Posted by Jon in Hasbro, Marvel Legends, Toy Fair 2019 with 0 comments. Do you enjoy having money? Then Hasbro’s Marvel Legends line may be something you want to avoid. 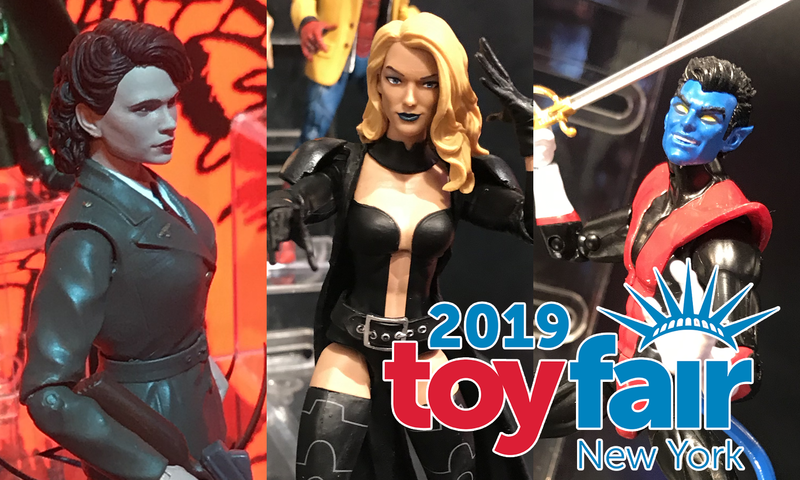 The Marvel Legends section of Hasbro’s showroom during Toy Fair 2019 was probably their most diverse yet with figures celebrating the Marvel Cinematic Universe, Marvel’s 80th Anniversary, Spider-Man, Avengers, X-Men, and everything in between!